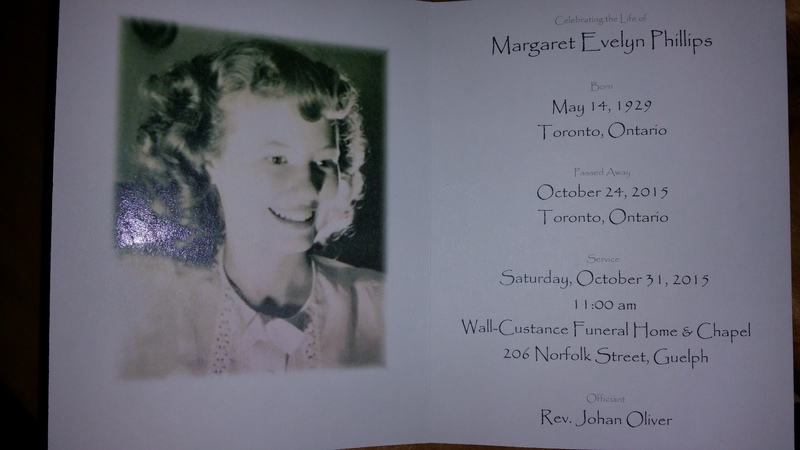 Last Month I was in Toronto to attend my aunt’s memorial service. Aunt Margaret was the eldest Clarke sister and always dressed to the nines and had her hair perfectly coiffed with its jaunty flip; blonde in earlier years and white in latter. She had the poise of an English Lady—not with airs but a royal bearing. She never had children with her husband Jack—he was a natural comedian who was devoted to her for forty years. When I visited Canada as a child I remembered being told an imaginary tale of a mouse family and their little house and adventures. I was ten and that was the year I received my first diary and began writing down my own stories. As an adult I thanked my Auntie Betty for telling me the mouse stories and she laughed and said that was Auntie Margaret. Several times I asked Auntie Margaret about them and to tell me again, oh those they were nothing. At her service I shared this story and told her family and friends they weren’t nothing to me; they were everything. I wanted us to publish them but Auntie Margaret did not have such ambitions she only wanted to keep the status quo and not disrupt her steady pace with creative ambitions. 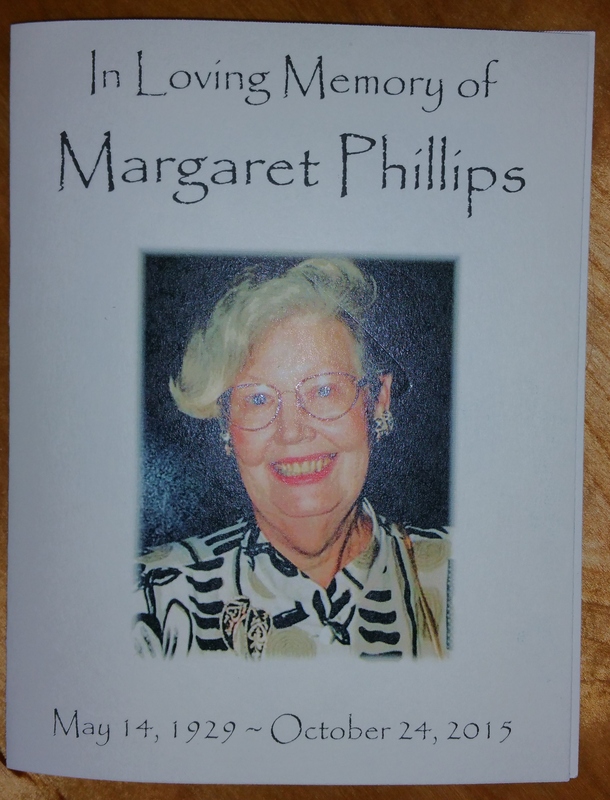 She was so different from her non-conformant-independent middle sister and her youngest sister; a passionate artist, mother of five, and teacher. Her stories helped form me into a storylover and storyteller they introduced me to the power of imagination and the transformative power of stories. I encouraged my listeners to pass on their stories, to tell them and share as you never know who they will touch and transform. 06 Dec	This entry was written by Laura and published on December 6, 2015 at 3:42 pm. It’s filed under Celebration, Family, Laura, Lifeology, Love. Bookmark the permalink. Follow any comments here with the RSS feed for this post. …been too long since I came here to sit…as the sun is rising out my window, your story – and that of your aunt’s – is a gift to the start of my day.